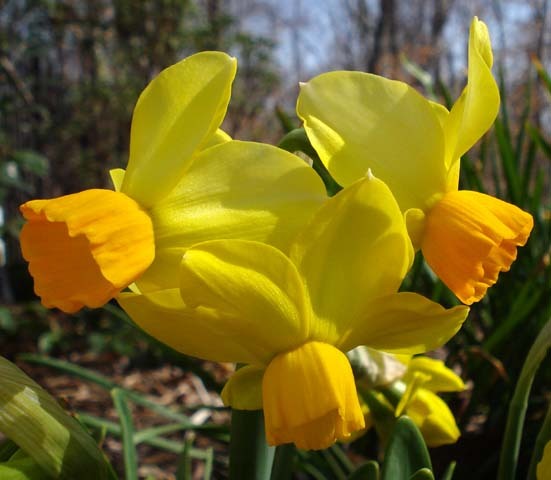 This page contains pictures and information about Narcissus classified under Division 12: Other Daffodils. This division is for all Narcissus that don't fit the definition of any other division. 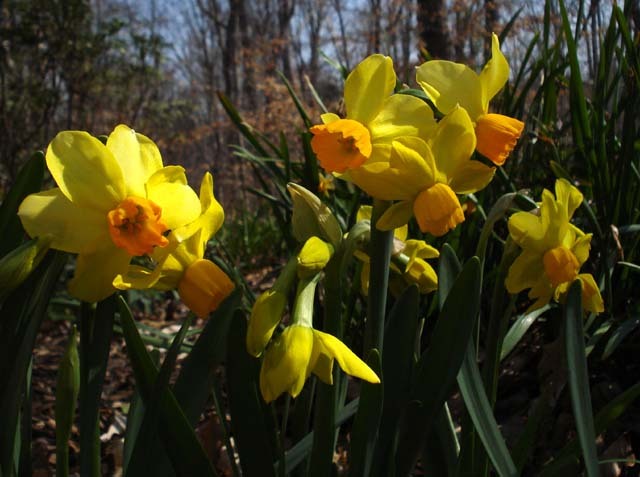 Narcissus 'Bittern' has yellow flowers with orange cups and blooms early to mid-season. Photos taken March 2007 by Jay Yourch. 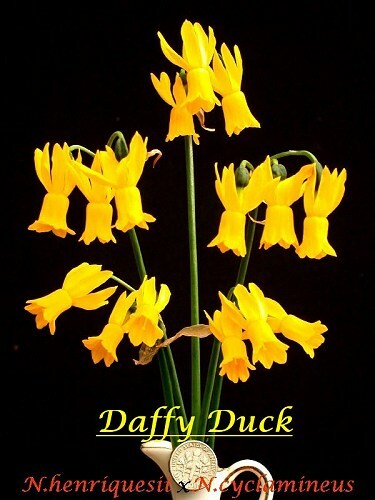 Narcissus 'Daffy Duck' bred and photographed by Bill Dijk in New Zealand. 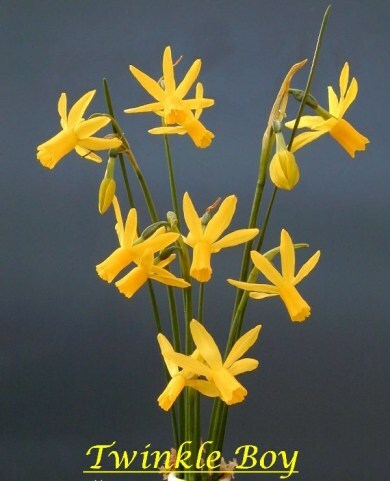 Narcissus 'Twinkle Boy' bred and photographed by Bill Dijk in New Zealand.